Today Volkswagen filed court documents outlining its pledge to pay $14.7 billion to American buyers of its two-liter diesel cars, as part of a settlement of the emissions cheating scandal that broke last summer. That amount translates to $1,000 to $7,000 per customer, depending on the age of each vehicle. Under the terms of the settlement, which will not become final for another month, VW agrees on payouts for vehicle buybacks or repairs for diesel vehicles impacted by the company’s deliberate failure to meet emissions testing standards. Documents filed Tuesday in a San Francisco federal court reveal more details about the car maker’s promise. The payouts will include up to $10.03 billion for legal claims from owners of affected vehicles, as well as a $2.7 billion investment in an environmental remediation fund to offset damages stemming from vehicle emissions. VW will also invest another $2 billion in zero-emission vehicle technology, which is no surprise since the company is already suspected of making a $15.5 billion investment in a giant car battery factory to support its new wave of electric vehicles. This settlement impacts American consumers, but VW is in trouble elsewhere in the world as well. Last week, South Korea issued an arrest warrant for a man identified only as Yun, who was in an executive role with the company and based in South Korea during the emissions scandal. The court alleges Yun played a part in the fabrication of documents and violation of the Air Quality Preservation Law. As a company, VW is already well underway in its efforts to regain lost ground where consumer trust is concerned. Its new CEO Matthias Müller, who stepped into the role after his predecessor resigned due to the scandal, recently rolled out a 10-year plan to introduce 30 new electric vehicle models in an effort to sell one million hybrid and electric cars a year by 2025. 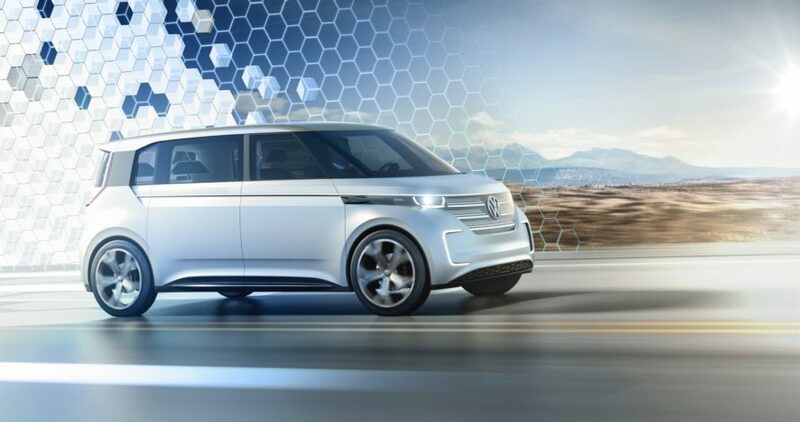 VW is also taking up the challenge of self-driving vehicle technology, and wants to develop a system that it can sell to other car makers in 10 years’ time. VW’s settlement for U.S. car buyers is expected to be approved in court at a hearing scheduled for July 26. Why has the British Government not taken legal action against VW? Thousands of customers were deceived with false information yet nothing has been done. VW filed court documents today promising to pay a $14.7 billion settlement to American car owners affected by the emissions cheating scandal.